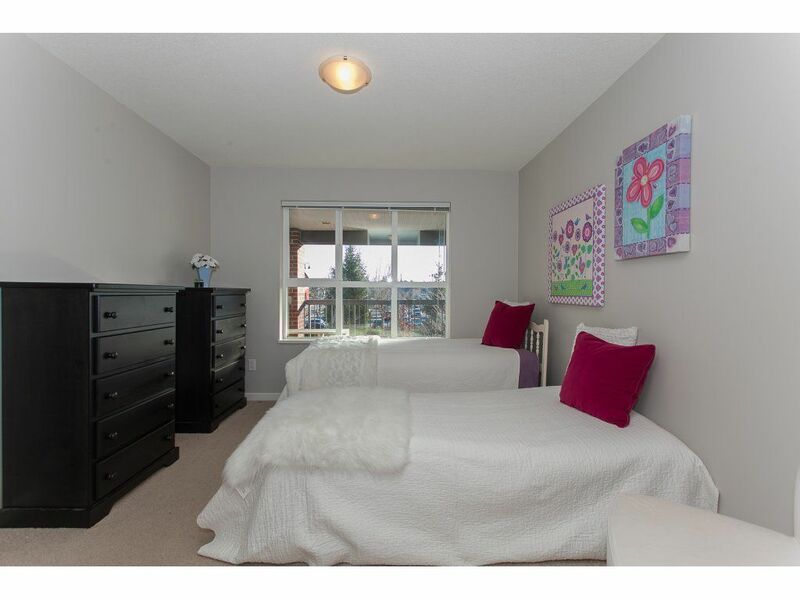 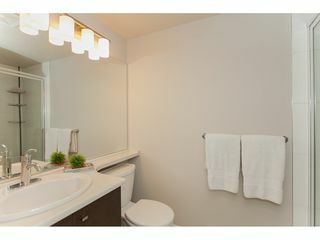 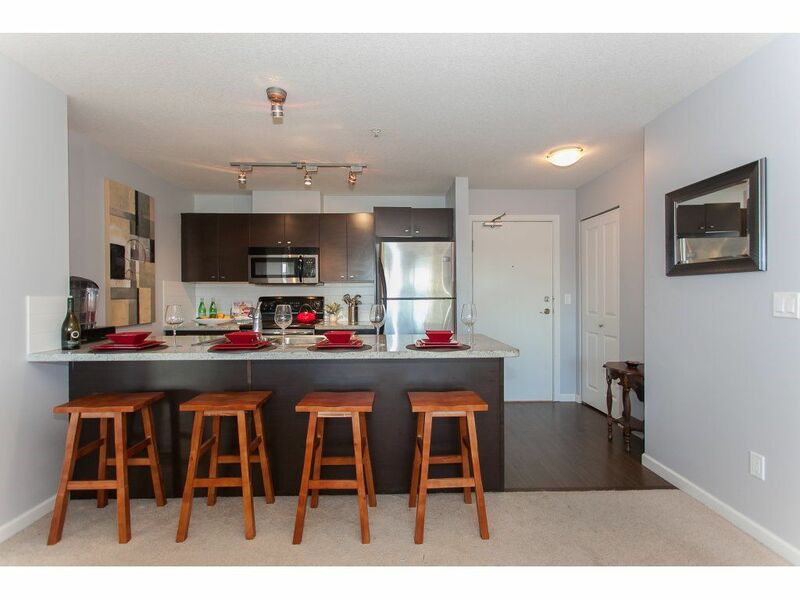 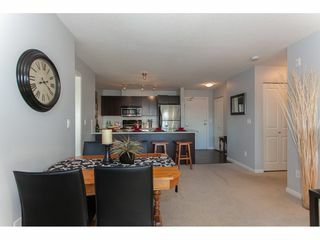 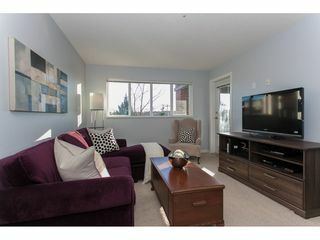 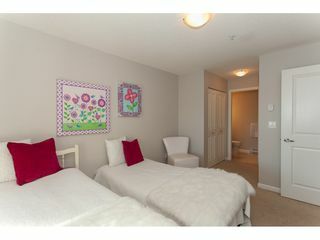 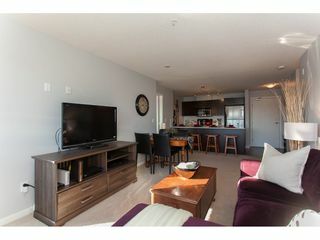 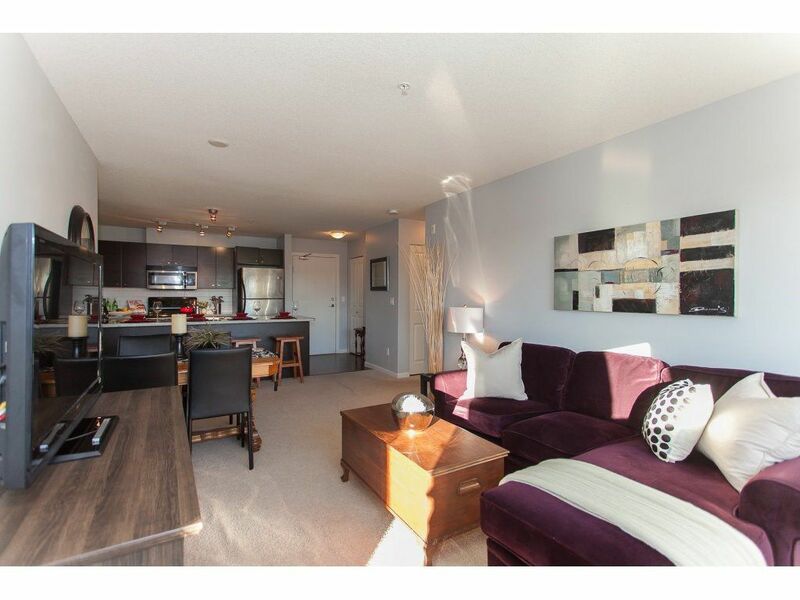 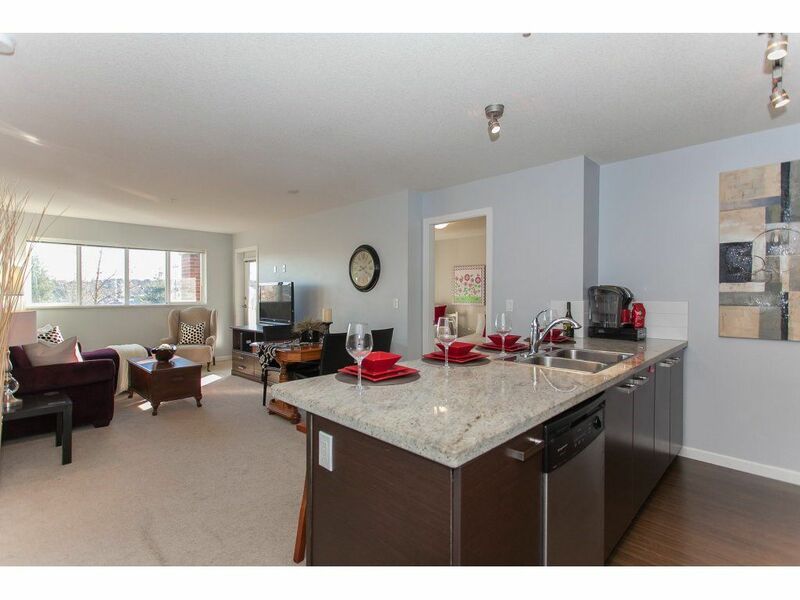 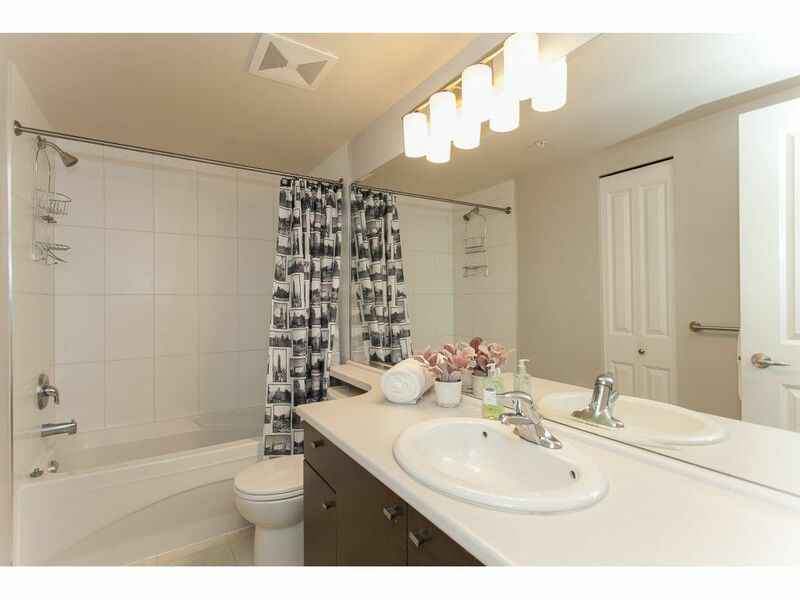 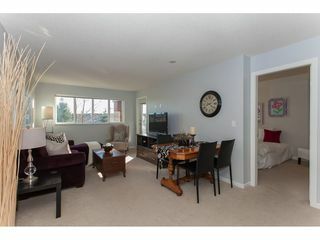 BEAUTIFUL South facing 2 bedroom + large den/3rd bedroom, 2 bath, 1,007 Sq.Ft. 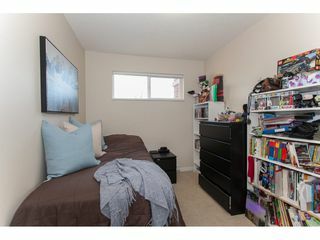 home (inc.113 Sq.ft. 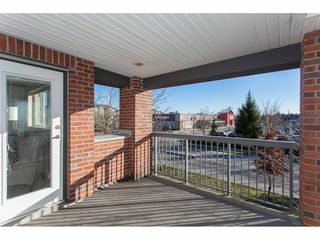 balcony). Features incl. 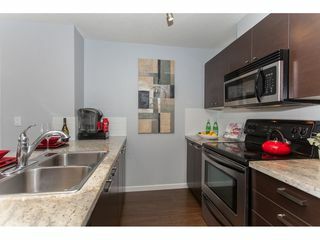 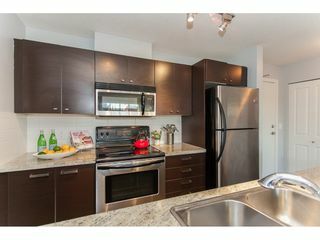 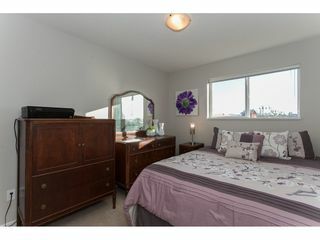 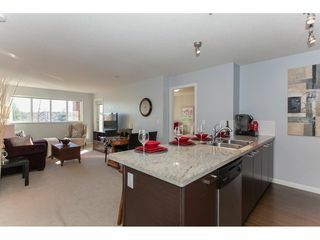 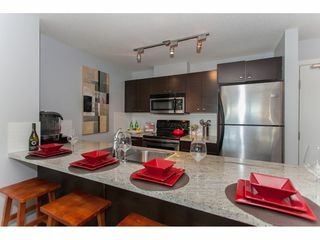 granite countertops, stainless steel appliances, built-in microwave, in-suite laundry, storage and open layout. 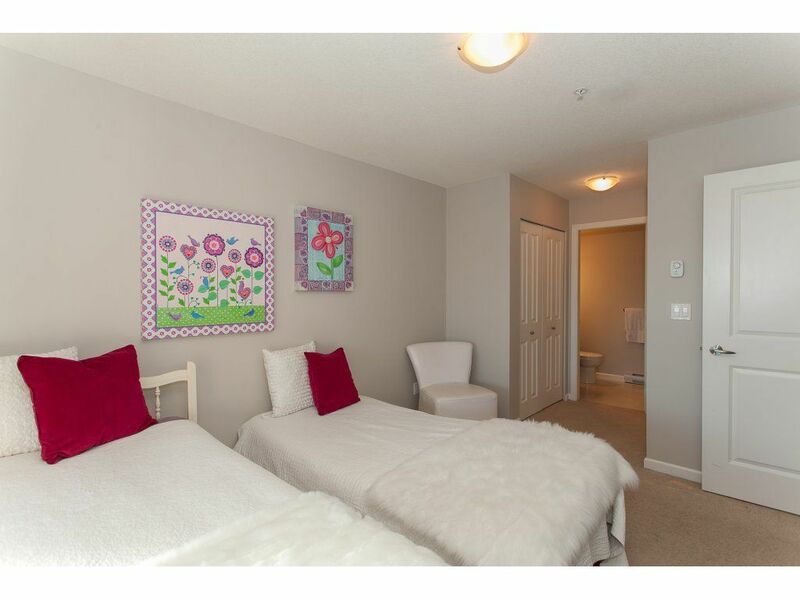 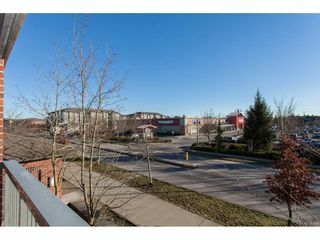 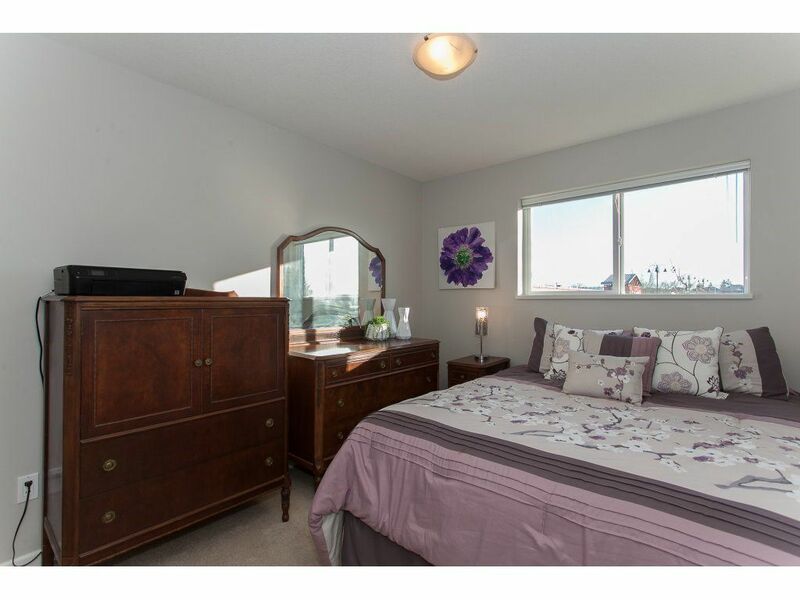 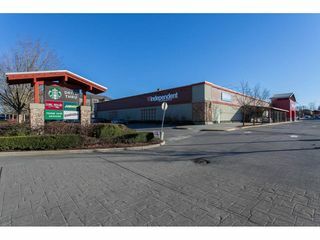 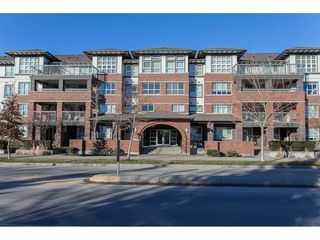 Great location and close to all amenities, shopping center, Starbucks, Shoppers Drug Mart and Extra Foods. 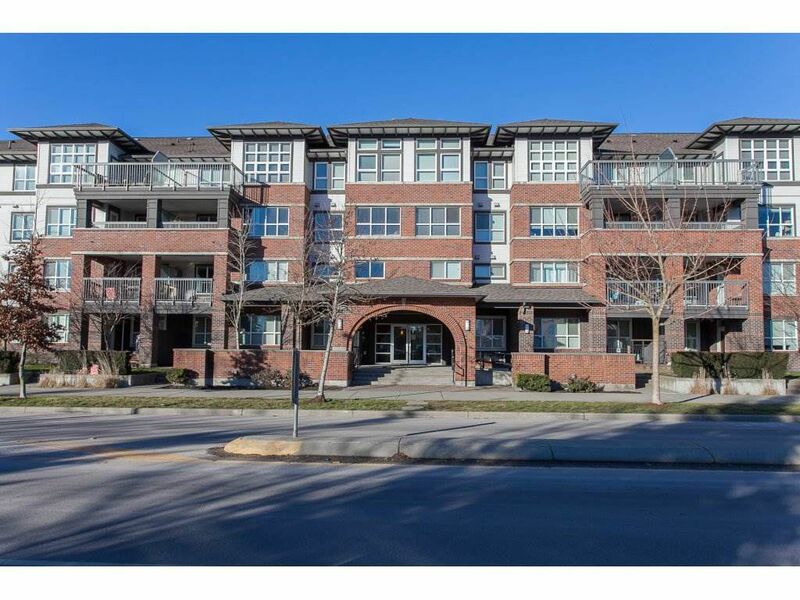 Listed by Colleen Fisher and Duncan Moffat of Homelife Benchmark Realty (Langley) Corp.